Our customer service and honesty separates us from the rest! Our team comes together to service your home in a very professional manner. Experienced budget planning and design aesthetics with an eye on market value help you successfully transform your space appropriately and with flare. Every project has it’s own unique process and specifications due to your individual needs and scope of services required. We recommend you call or email us to inquire about how to best begin the process. 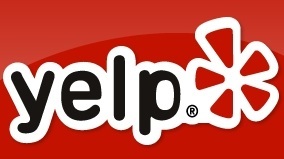 Please feel free to search for our reviews on Yelp, Houzz and Google listing sites. Bring us your project ideas, requirements, pictures and drawings to the showroom (wifi is available) for a basic consultation to see the cabinetry and start the process. An in-home appointment is an eye opening experience so call me to schedule a one hour/no obligation appointment today. Appointment’s outside of Fairfield County will require $150 consultation fee but will result in a valuable educational experience and estimate so it is worth the expense. During the in-home consultation we discuss your ideas and concerns. We can also diagnose existing and proposed design materials and construction solutions. In order to resolve questions in design we offer a solution we call the “design retainer”. The retainer is a fee that is paid anytime you would like to create drawings of the space and be able to receive those plans as part of the design process. The retainer fee varies from project to project so in discussing the project requirements first we will be able to present you with a reasonable fee. This fee is credited back to you upon purchase of the full kitchen remodel within 12 months of the first quote. The quoting process may take 1-3 weeks time but gives you an accurate price reference without deconstruction. 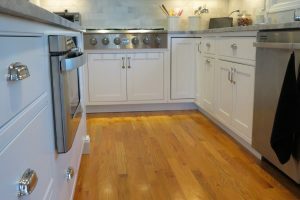 Sometimes we require additional members of our team to have access to your home to research details for accurate pricing and that could add to the lead time for the final remodel quote. Our team of service technicians include our experienced and well-known plumbers, painters, electricians, masons, tilers, HVAC technicians, etc. as needed. 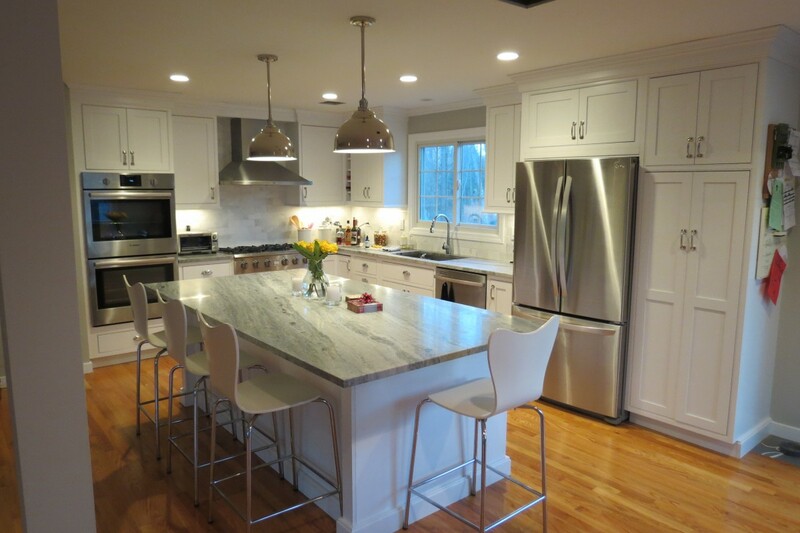 All technicians are licensed and insured in CT.